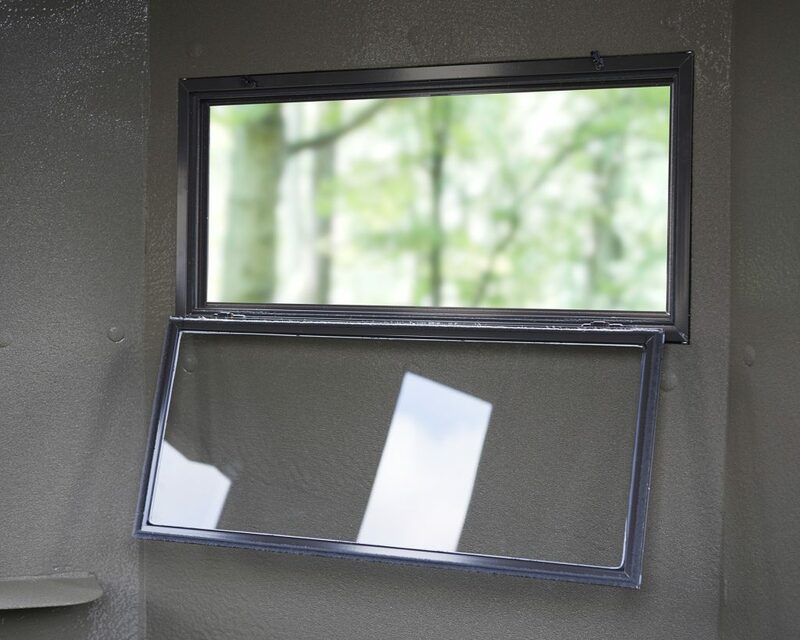 Manufacturing premium grade, all aluminum hunting blinds. 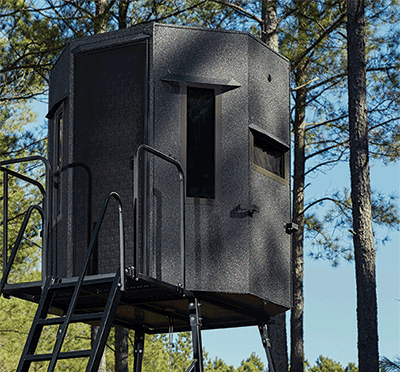 Unmatched quality and longevity. 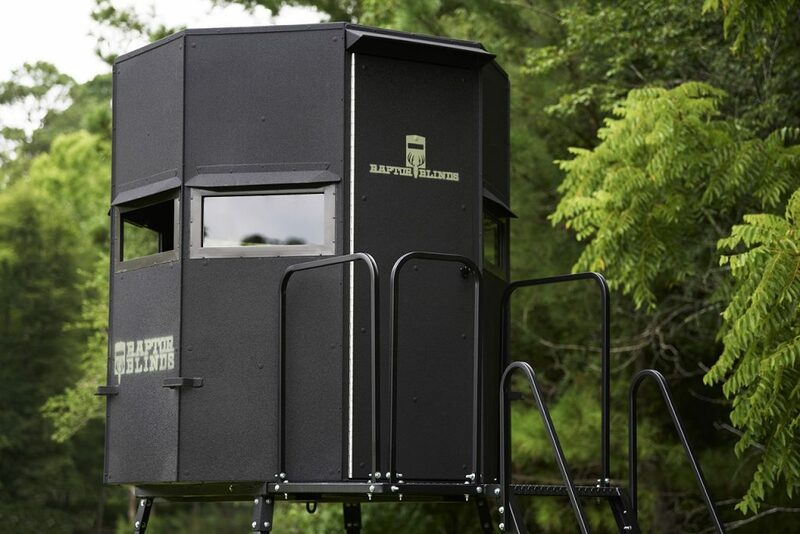 I’ve guided hunters for years in Illinois, Kansas and Canada. 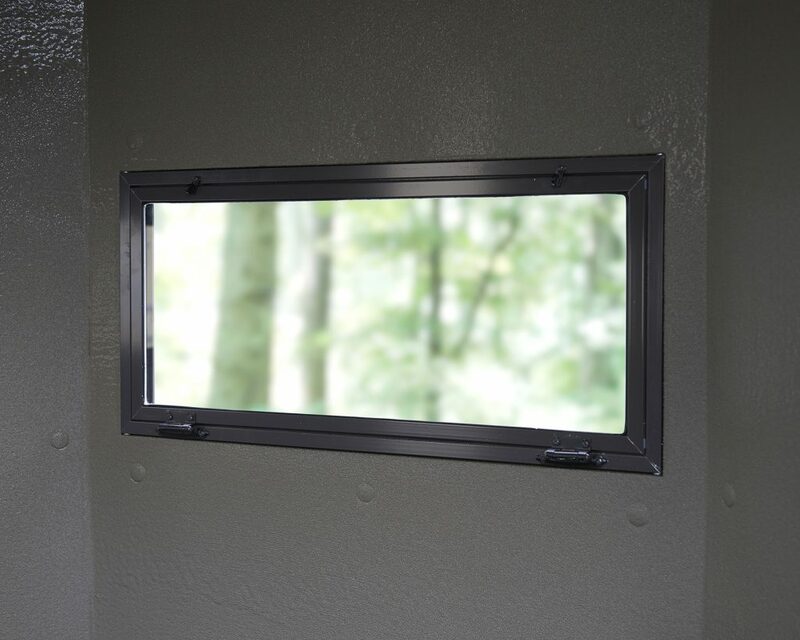 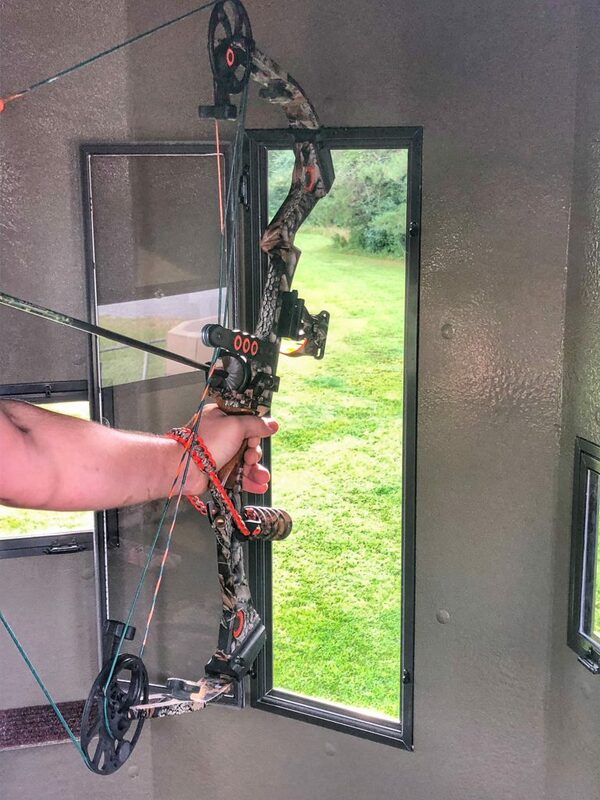 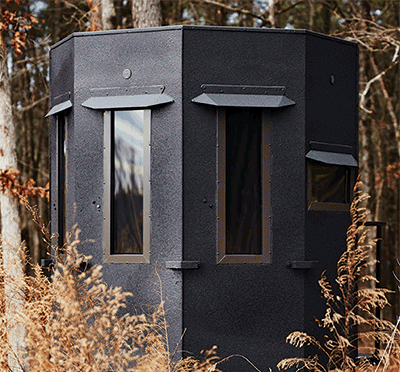 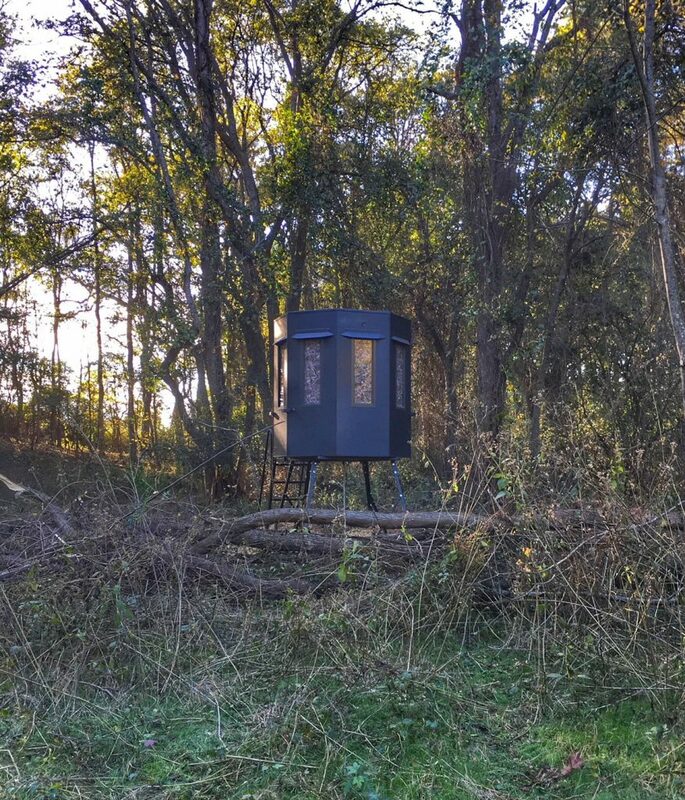 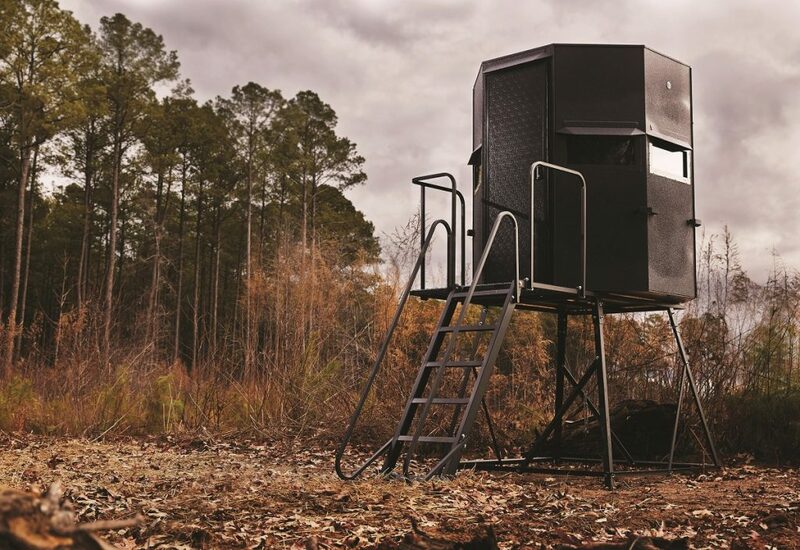 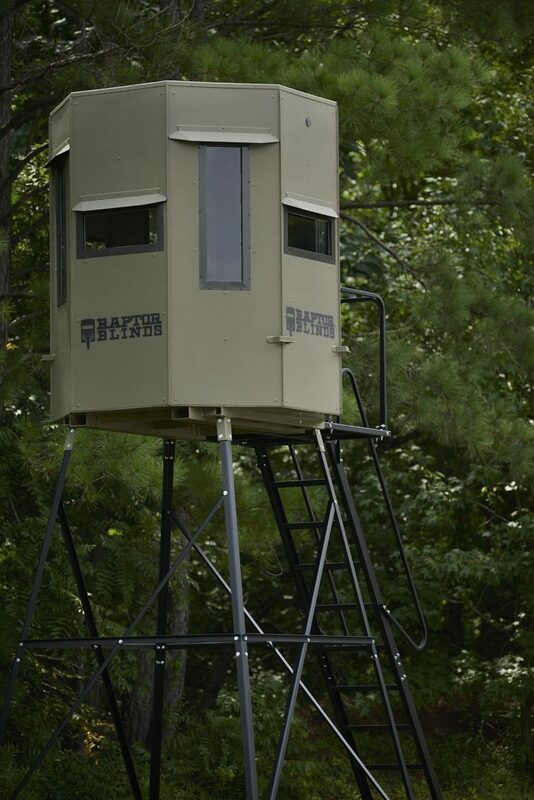 I’m strictly a Bowhunter…This is the best blind that I have ever seen. 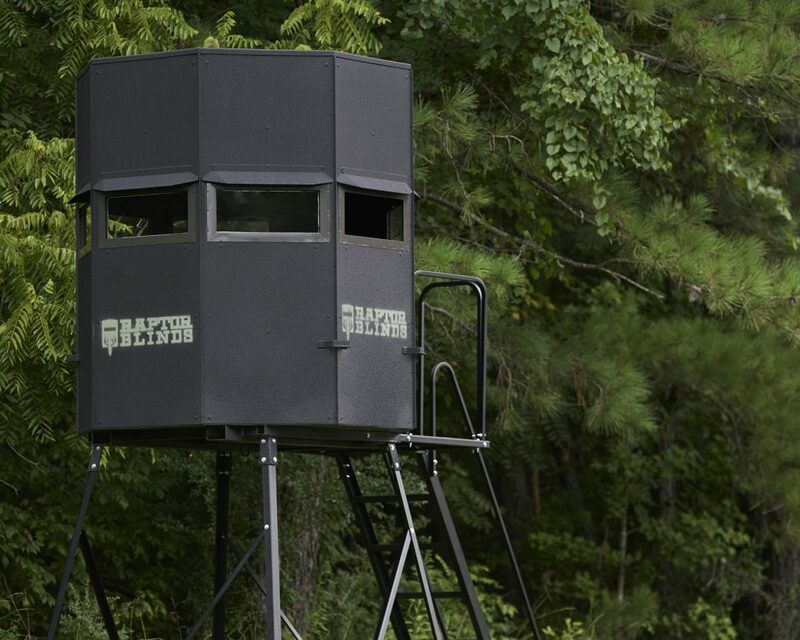 I checked it out at the Dixie Deer Classic and loved it. 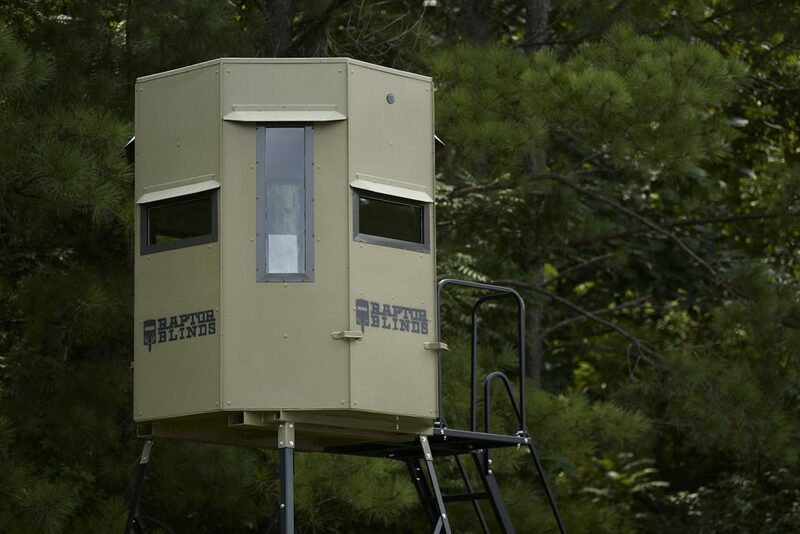 I’m one of the Wake County Wildlife club members that started the Dixie Deer Classic and have worked all 38 years of our show. 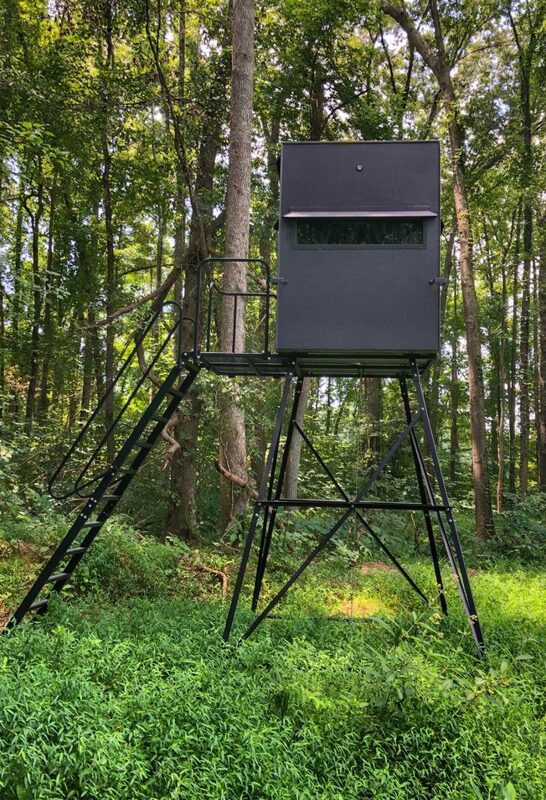 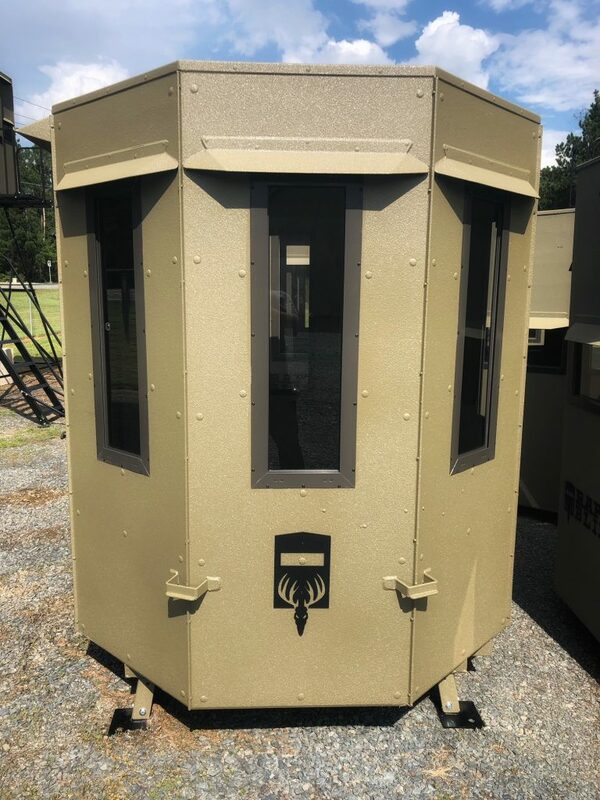 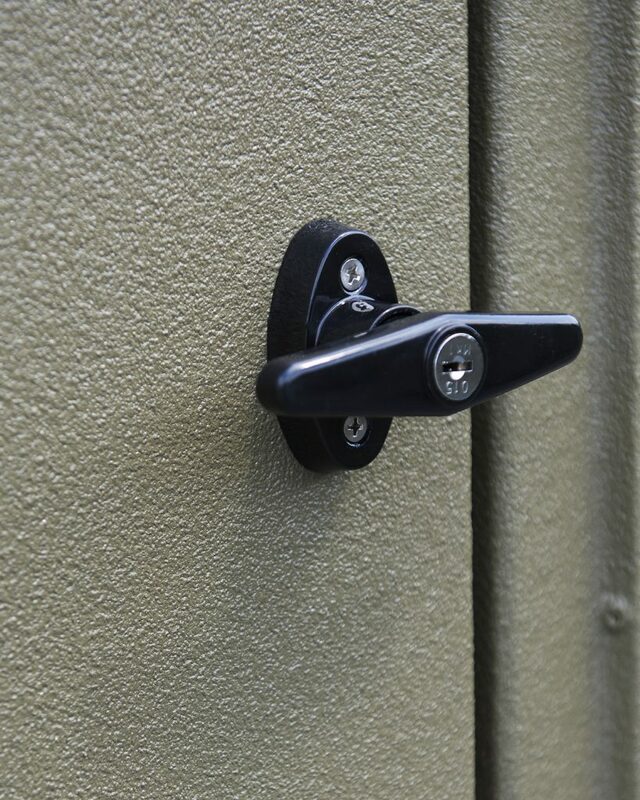 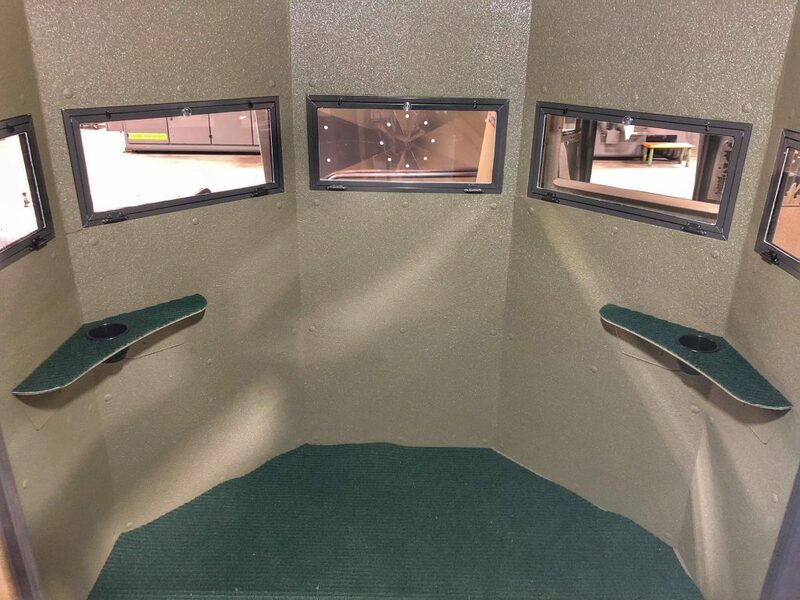 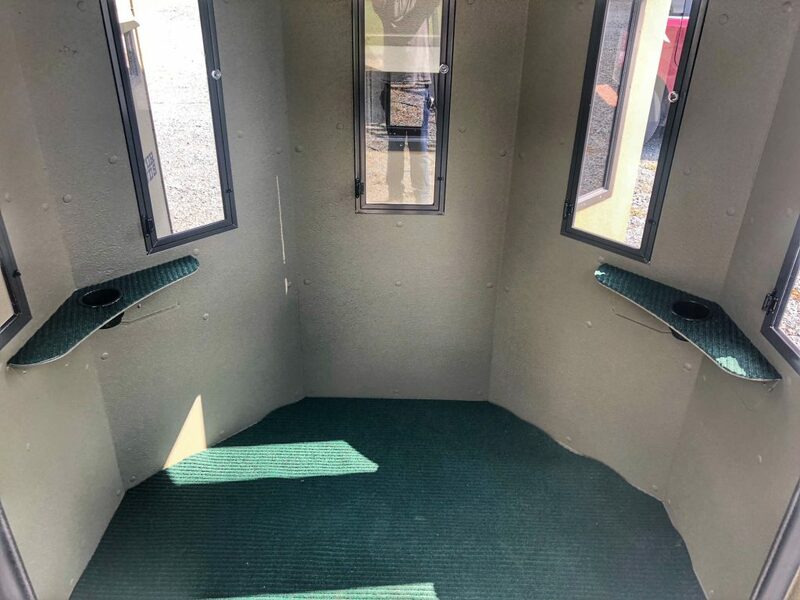 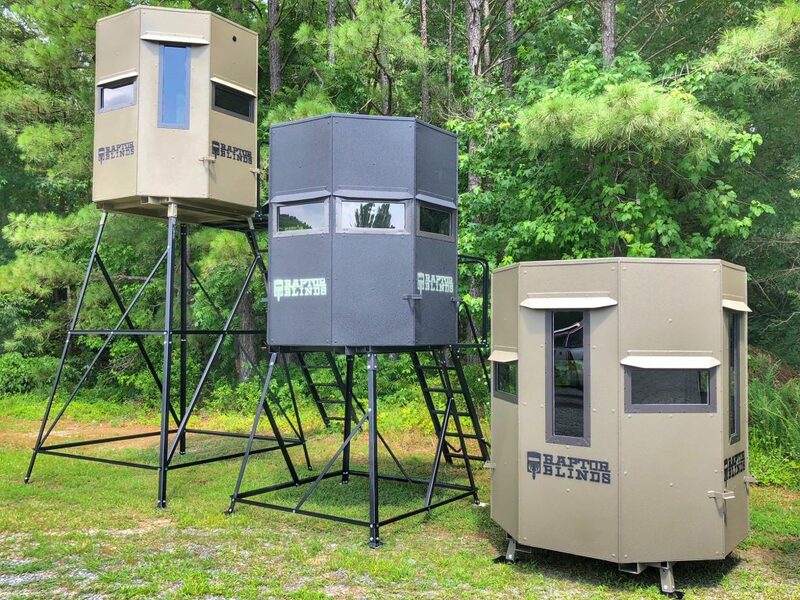 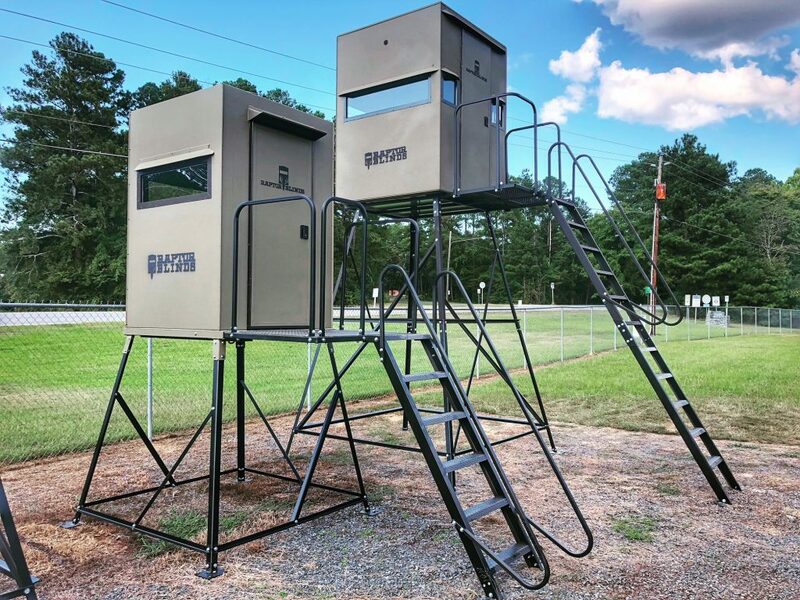 I’ve witnessed every blind that has ever been built and this is “By Far” the best built and best laid out blind for Bowhunters as well as gun hunters that you will find. 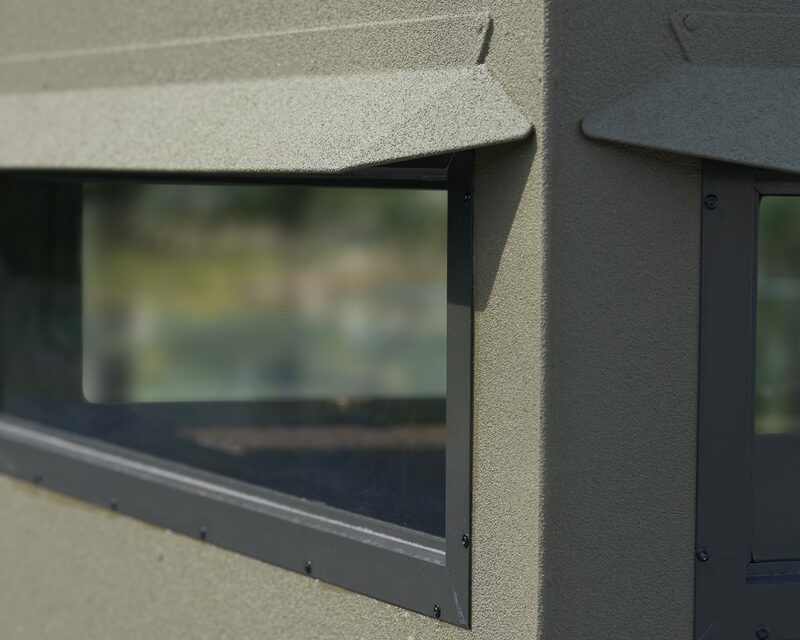 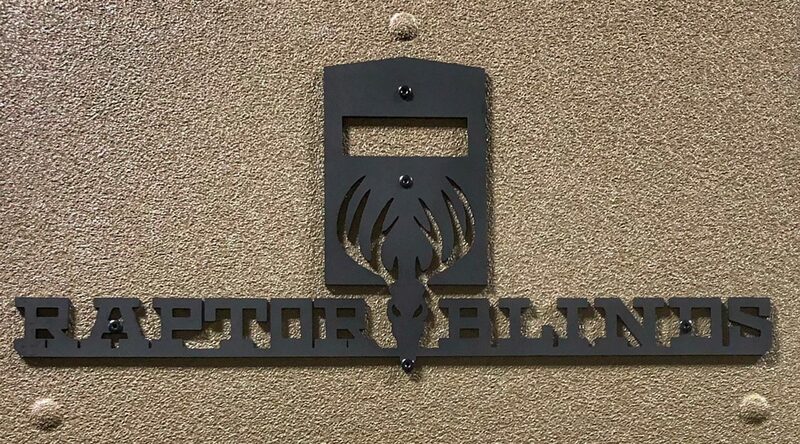 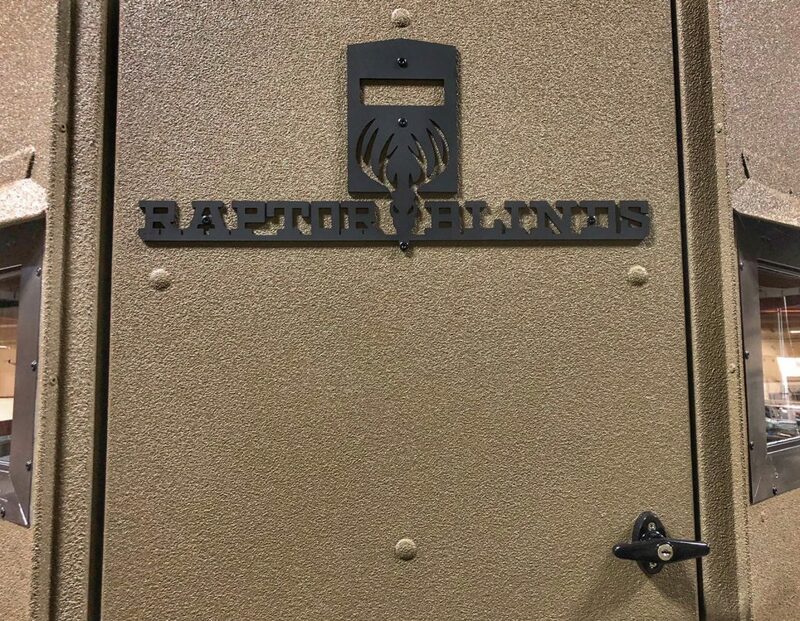 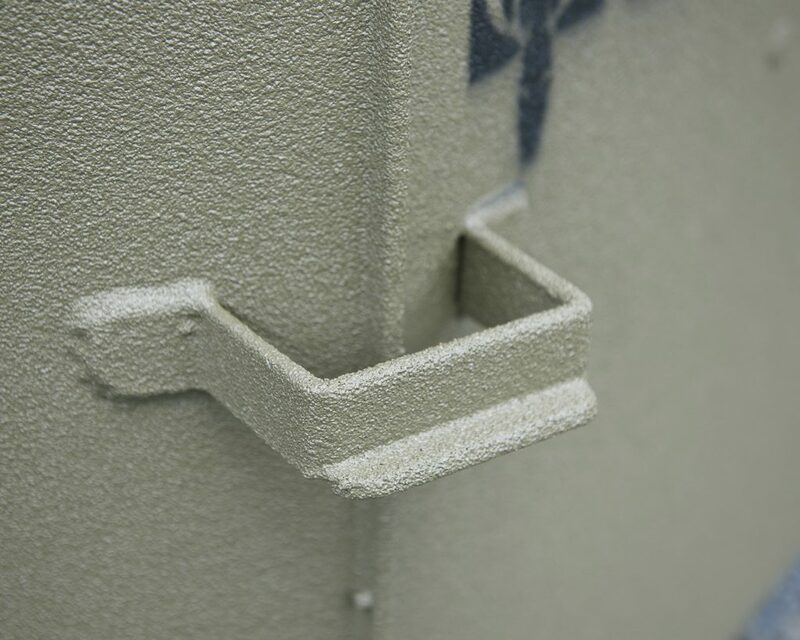 Raptor Blinds can custom build to your specifications.